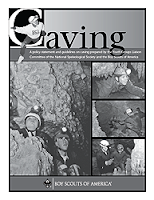 The National Speleological Society (www.caves.org) has a little known and used FREE resources for youth organizations, or anybody, wishing information about caves and caving. The NSS has 5 brochures that they will send you for FREE. 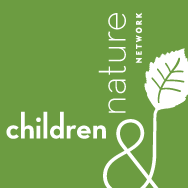 “The NSS Membership Information” tells what the benefits are of being a member of the NSS and what they do for the environment. This also tells you how to join. ‘The Guide to Responsible Caving” talks about caves and the many elements of caving such as safety, training, and cave owner relationships. This is very important to know before you start planning your caving trip. “Fragile Underground” talks more about what you find in a cave and why it’s important to leave what you find and how easily destroyed the cave environment is. “Lava Tube Caves” talks about how lava tubes are formed and the differences between them and the more popular solution caves. “Bats” is about, well, bats. What bats do and why we need them. When you order your brochures please let them know what organization you will be using them for. And it you can let them know you heard about this great recourse on the YOUCave blog. “What’s Killing Our Bats” is available only in a pdf download. This is a great way to help educate about White Nose Syndrome, a new disease that’s killing millions of bats in the US. There are some additional pdf brochures that are specifically targeted for youth organizations. 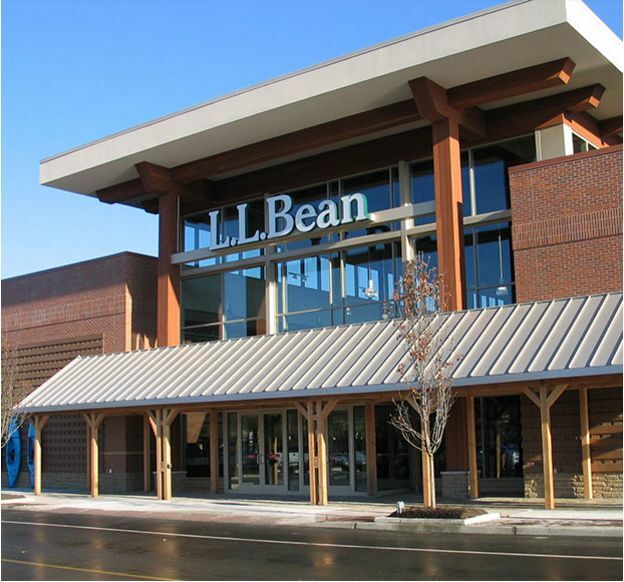 These 5 brochures can also be downloaded as a pdf and printed out for distribution, and they are FREE as well. “Caving: A Policy Statement and Guidelines on Caving Prepared by the Youth Groups Liaison Committee of the National Speleological Society and the Boy Scouts of America” is written specifically for Boy Scouts, but has a lot of good information for any youth organization to consider using. “Youth Group Caving; Legal Issues and General Info for the Experienced Caver“ is intended for the caver who is leading the trip. This is also good for the youth group leader to understand what your guide is considering for your trip. “Information for Youth Group Leaders and Parents“ and “Caving Equipment; A Discussion for Youth Group Leaders and Parents” should be printed out for every adult and parent of every youth going caving. “Equipment Checklist” should be printed and distributed to everybody going on the trip so they know what they will need. 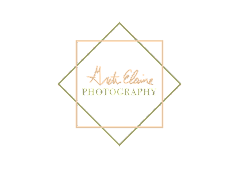 If you haven't already please subscribe to this blog, leave a comment, and share with your friends.. 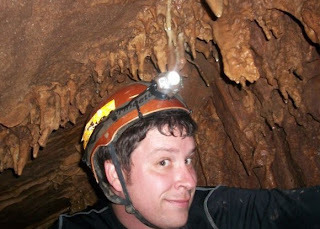 Please welcome Eric Edelman as the new Regional Coordinator for the National Speleological Society Youth Group Liaison Committee Ohio Valley Region. 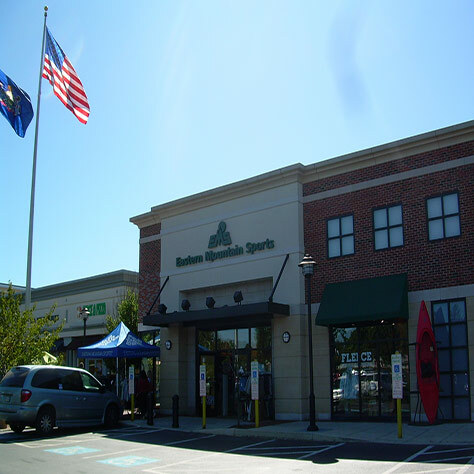 Eric lives in Indiana and is a member of The Eastern Indiana Grotto and The Bloomington Indiana Grotto. 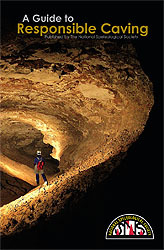 Some of his caving experience involves helping Scouts with their caving trips. 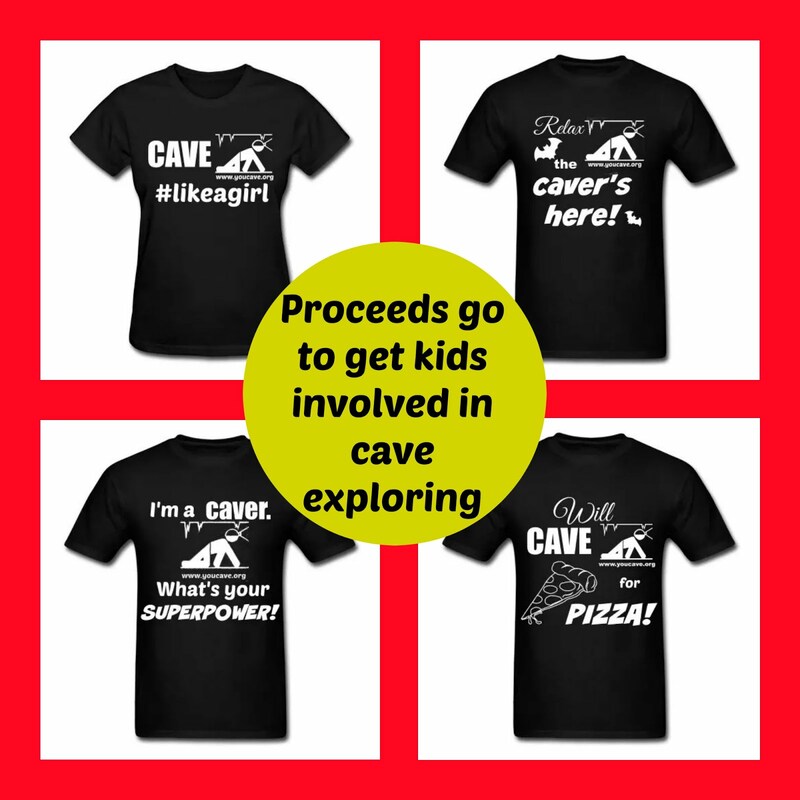 Eric has Regional specific information for both youth organizations looking for a caving activity as well as cavers who can offer help to those youth organizations in Kentucky, Ohio and Indiana. If you haven’t already please subscribe by email, leave a comment, and share with your friends. Philly Grotto was heading off to Dead Dog Cave for a fun day of caving. This is not what we would consider to be a cave for novices. It is technical and has a few tricky spots, but no vertical skills are required. There have been a few youth from some of the youth group trips that we’ve done that have shown a interest in doing more than the intro beginner cave that we take them to. We invited them a few of them. Clark and Alex from Venturing Crew 23 of Downingtown, PA took us up on the offer. Alex has done about 6 caving trips with me and this was Clarks 2nd caving trip. 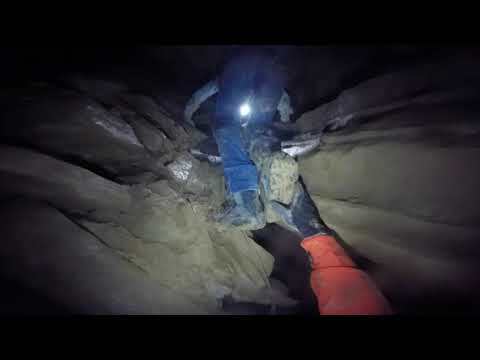 Both are good cavers and comfortable doing this type of trip. Seven of us met in Morgantown, PA were we all pilled into Amos van and headed to West Virginia for the day. Along the way we picked up Andy and met Bill and Kathy at the entrance to the property. This cave is on private property so I won’t give away any more information on it location. We did stop and talk to the land owner and exchanged a box of Dunkin Donut Munchkins for the key to the cave gate. Fortunately it was a mild day for January. Peaking in the mid 60s it was pleasant weather for suiting up and the almost mile walk to the entrance. The gate was opened and we all preceded one by through the tight-hole entrance to the “registry room”, and then headed to the “main junction”. At this point we split into 2 groups. I was fortunate to have Clark and Alex in my group along with Dave and Bill who are experienced and very capable cavers. The other group with Amos, Gary, Mindy, Gumby, Kathy, and Andy went the other direction. This was Gumby’s first caving trip with us and I didn’t have a chance to see how well he did, but I heard he did fine from the other group and that he was going to write the trip report for their excursion. I don’t want to give you a blow by blow of the trip. The pictures and videos do a lot better job of that than I can do with words. Take a look and enjoy the trip. I’d also like to encourage you to “share” this and leave a comment below.